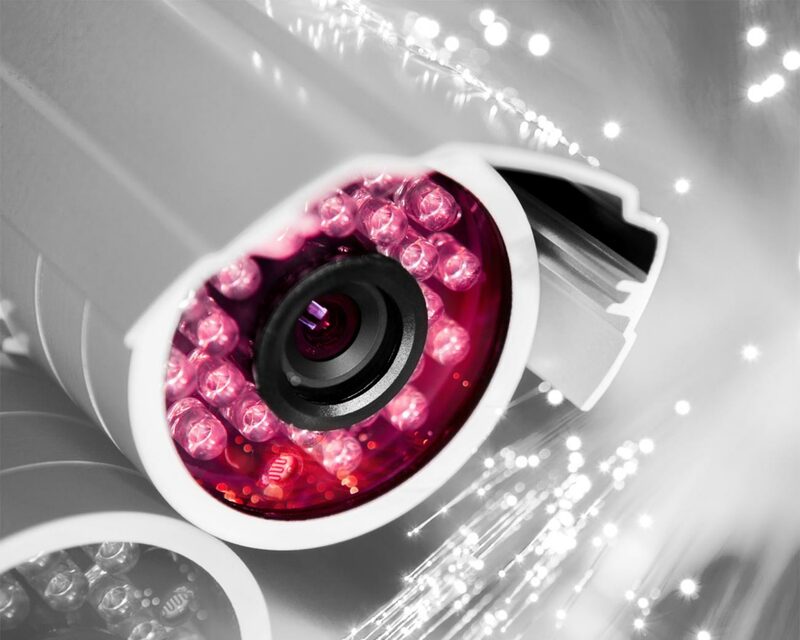 The context in which we are living is rapidly changing. 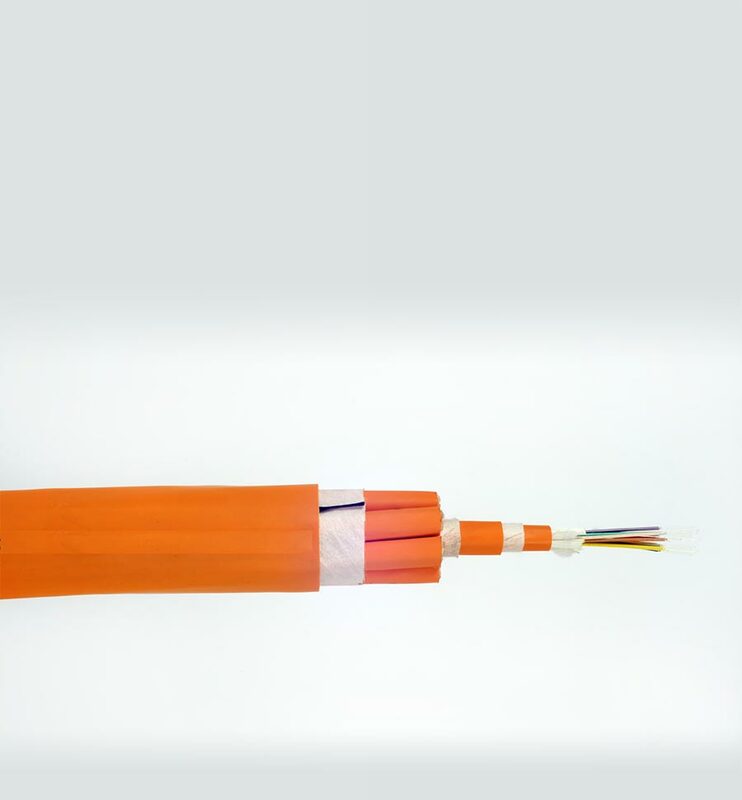 Optical fiber is an everyday’s reality in our life and gave its contribution to the development in different sectors as telecommunication, internet service and data transmission. 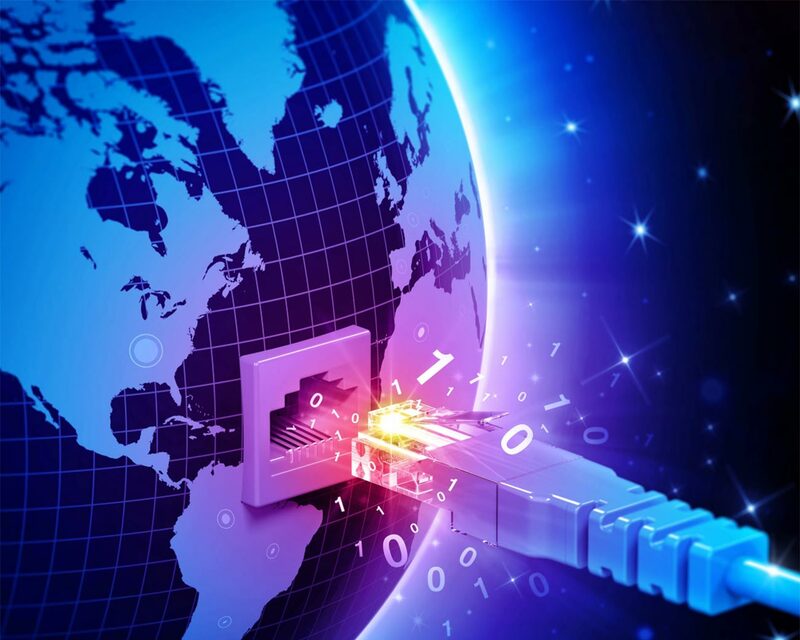 Speeds available with simple connections, based on classic copper's wire, are far away memories. 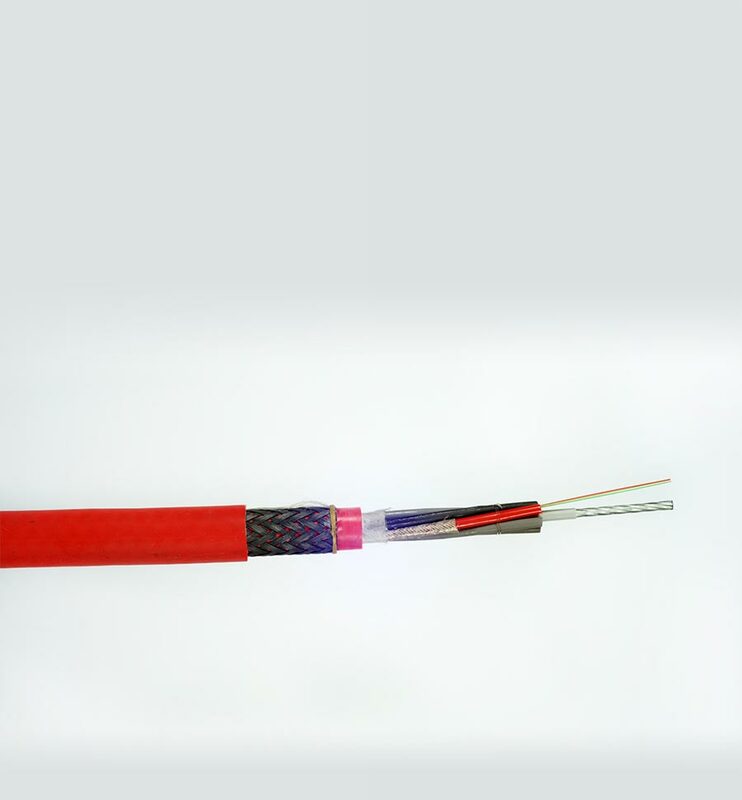 The use of the light as a transmissive instrument allows smaller attenuation and a greater transmission speed bandwidth with respect to traditional copper cables, excluding any kind of electromagnetic interferences. 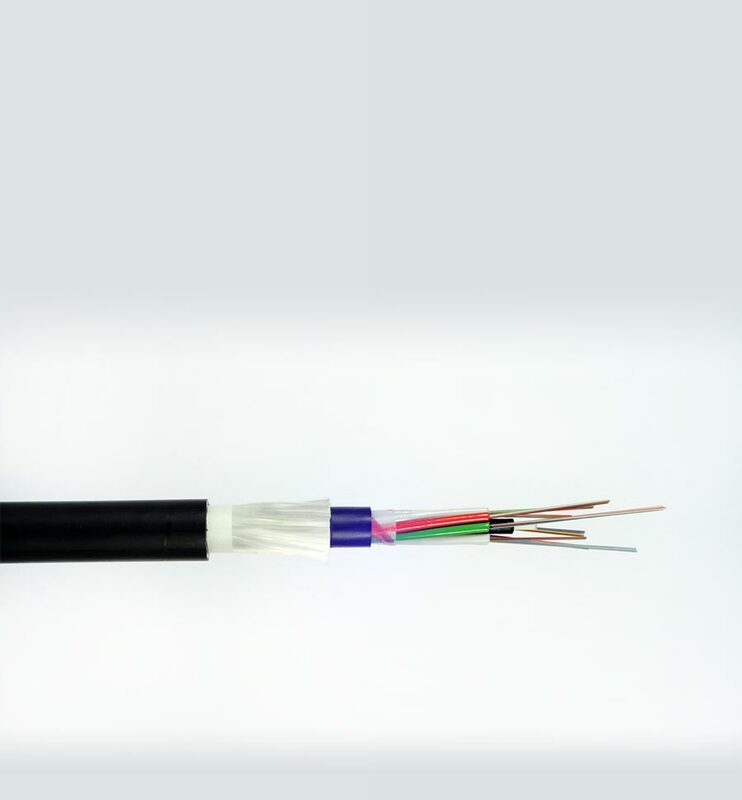 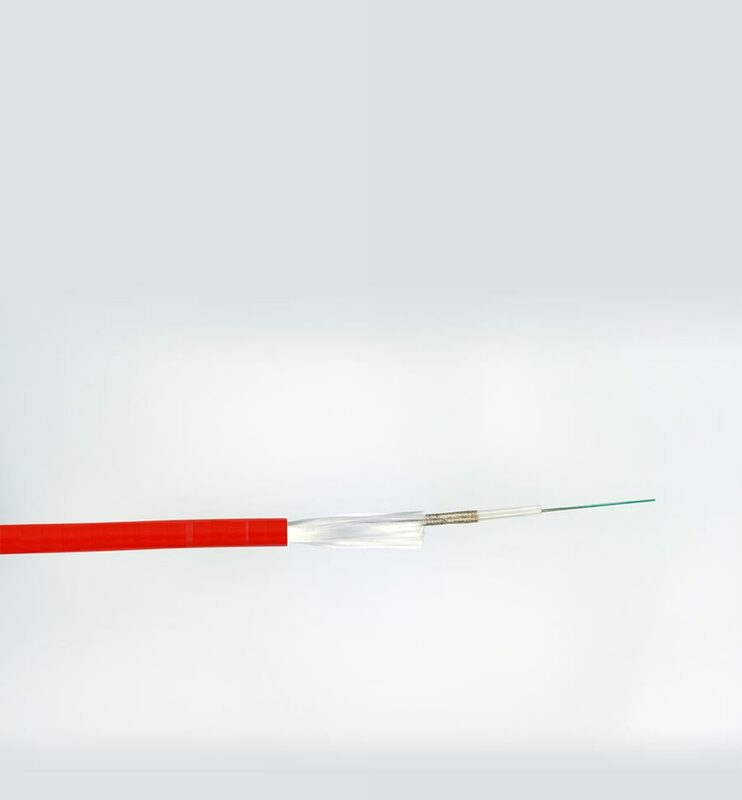 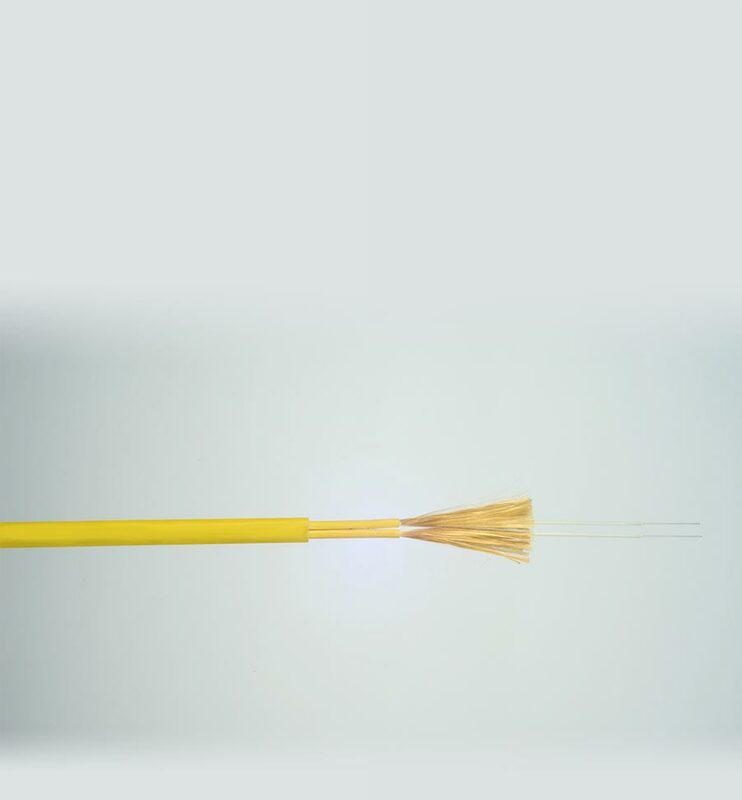 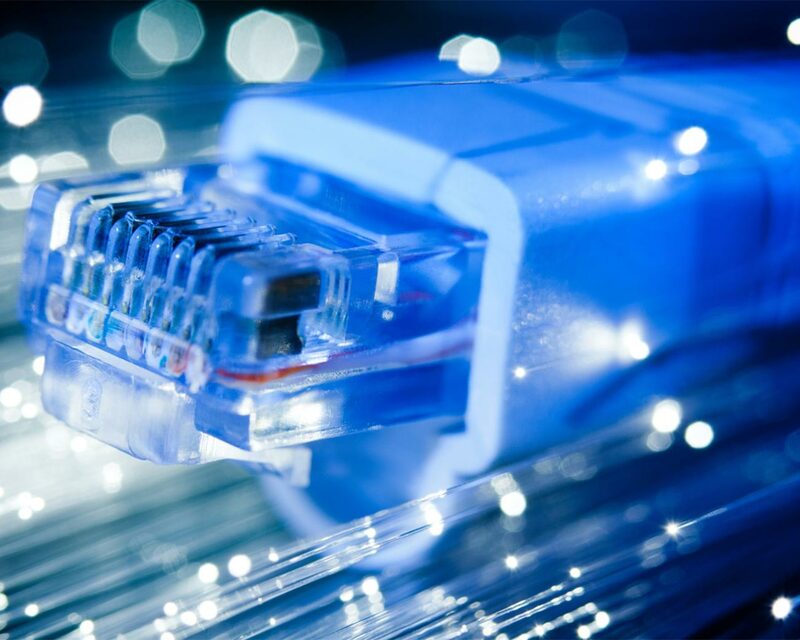 Use in access networks with a wide range of cables, from multi-fiber's cable to the miniaturized cable in order to bring the optical fiber to homes and apartments. 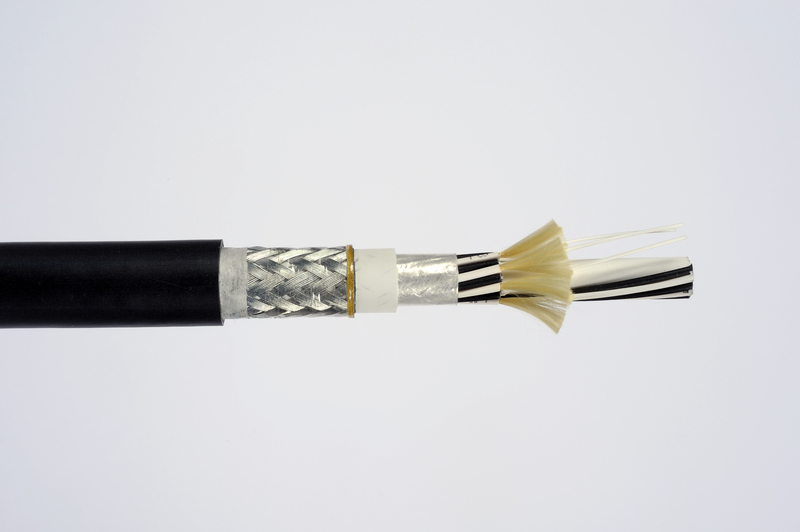 Passion in the design of our cables is our strength, being sure to always supply a high quality product that satisfies any Customers’ expectations.